Discussion in 'Lexus Lounge' started by Gecko, Jan 11, 2016. Is it not similar to the concept? Are you joking? It looks exactly like the concept. We got a passionate bunch here lol. Let me clarify - I was expecting something similar to the concept, we got something similar to the concept. Despite expecting what was unveiled, I was still impressed (left in awe really). We need to spend more time on that drop dead gorgeous interior. Can't wait to see the car in ultrasonic blue mica 2.0 with black / blue contrast stitching interior. Let the rumours begin! What will power the LC-F? Boosted V8? Likely. A certain special V10? I can dream. ..I can't find my words that "It’ll come in 12 colors". I am in love! That interior is something else! Time to start saving! Could someone please explain the rear lines on this trunk vs. this trunk? I have my speculations! This definitely excites me. meth.ix, RAL and mikeavelli like this. Sure. 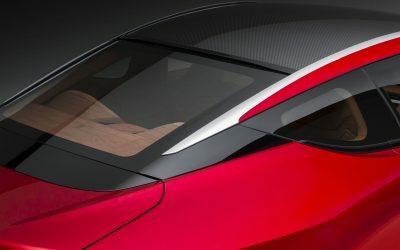 There is an optional carbon fiber roof and active rear spoiler. I assume they will be bundled together. The LC won two awards at the show........Eyes-on Awards for Best Design for a Production Car and Best Interior Design. The Buick Avista won the Best Concept Award. 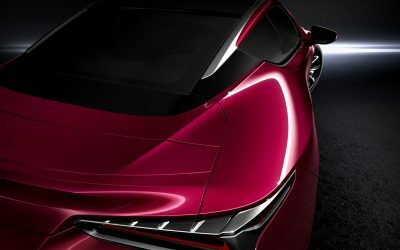 It’s almost been a month since the Lexus LC 500 was revealed at the Detroit Auto Show, and that makes it the perfect time to feature these two videos. Den and RAL like this. OMG this could be something that resemblances the difference between the F and the stock model. The first picture has a line on the trunk that looks a lot like an active rear spoiler that can go up at high speeds! 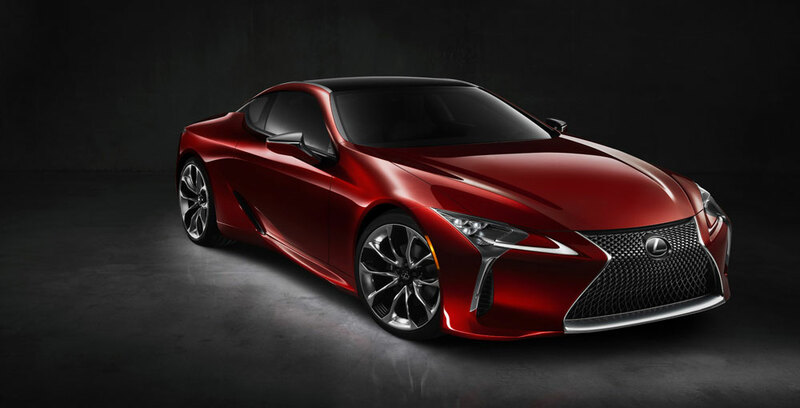 Automobile Magazine has 15 things you didn't know about the new Lexus coupe. Den, Ian Schmidt and RAL like this. Ian Schmidt, Trexus and RAL like this. lol mb and bmw are below average reliability! There is so much thought put into the car on every part, seem to be more reason to do a certain thing a certain way. Like the windscreen water bottle location on the LFA!! One who owns these cars will appreciate such considerations on what I deem a special product! hello mer crew...please put the CONSUMER REPORTS 2015 in the site...you can see in this my post in below this page. Den, farid, mikeavelli and 2 others like this.